Sorry! We are currently sold out of "Precious Flowers Set" Please select another size or sign up for our Wait List to receive stock notifications. 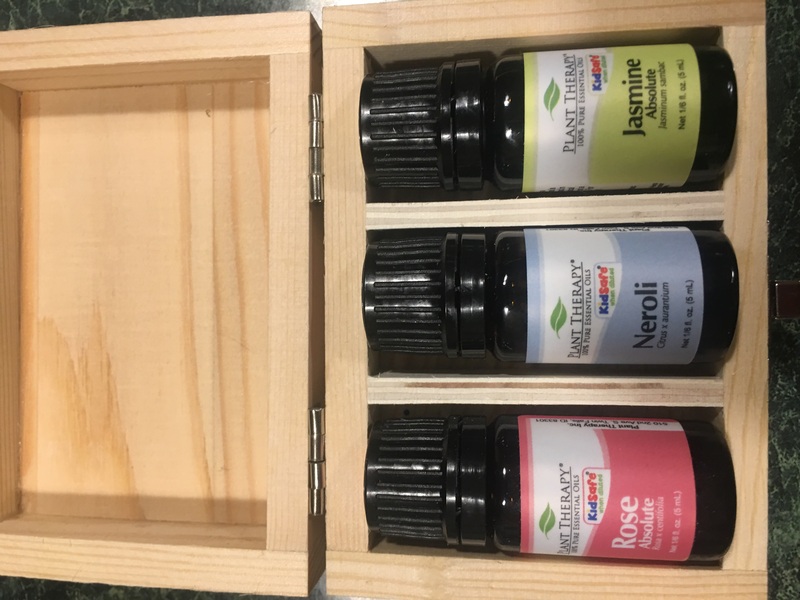 Open the lid of this petite wooden box to reveal three of the most treasured floral scents in the essential oil world! Our Precious Flowers gift set contains 5 ml each of Rose Absolute, steam-distilled Neroli blossom, and Jasmine flower absolute. Each of these unique florals carries profound emotional effects. The Queen of Flowers, Rose Absolute, is wonderful in blends for those who are in the midst of fresh grief; it can help us unearth the strength needed to face it; as well, Rose Absolute has unparalleled effects in female balancing and mature skin blends. The heady yet soft fragrance of Neroli blossoms is treasured for its ability to calm mind chatter and relieve troublesome worries. Exotic, intoxicating Jasmine has long been revered for its qualities in aphrodisiac blends. Make it part of your own "Love Potion #9"! Rose Absolute is extremely useful in skin rejuvenation, as it counteracts the visible signs of aging, reducing the appearance of wrinkles and helping smooth skin. Use a 1% dilution on the skin of the face and neck. Neroli to a carrier oil or lotion to reduce the appearance of scarring and wrinkles, clear blemishes and minimize the look of pores. When used in an inhaler, Neroli can help support positive emotions and a peaceful outlook. Add a drop or two of Jasmine Absolute to a blend containing Frankincense, Rose Absolute, or other favorite oil in a carrier like jojoba for a perfume blend. Set includes 100% pure essential oils of Rose Absolute, Neroli, and Jasmine Absolute. beautiful oils in a very pretty box. My only wish is that the bottles fit in the box better. 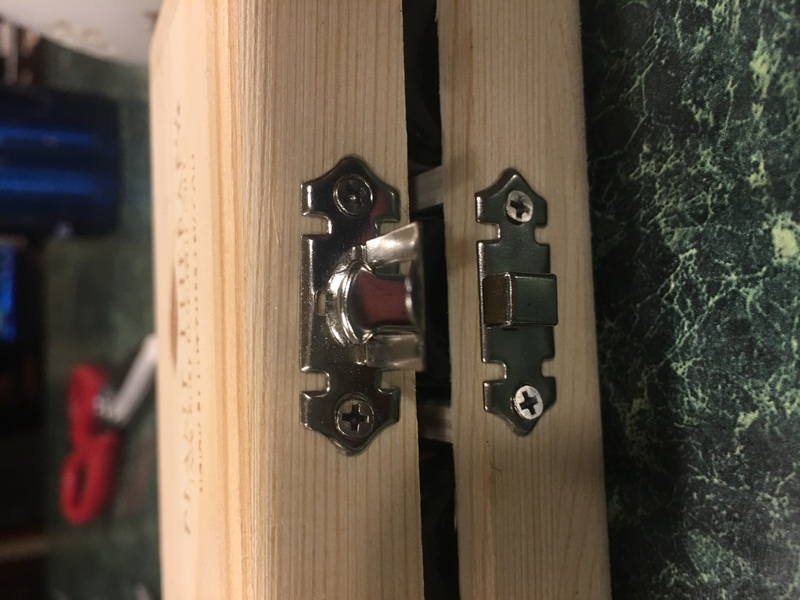 It is difficult to get the oils in and out of the box and itâs hard to get the lid to close over them. The spaces are just a bit too tight. Getting these precious oils in the set was so worth it. Very good value considering the price of each individual oil. My set happened to arrive at a very sad time in my life, and these oils have been a source of great comfort. Just a small amount goes a long way. Neroli is in my opinion, the most beautiful scent I have encountered and is easily my favorite. Very unique smell! But both Rose and Jasmine are amazing as well and I cannot wait to use them. I made the right choice. They all smell excellent! I ordered this as a christmas present to myself. Rose and jasmine smell amazing. Cant wait to add it to my skincare routine. Neroli smells off. Just not what i was expecting. Over-all amazing set.